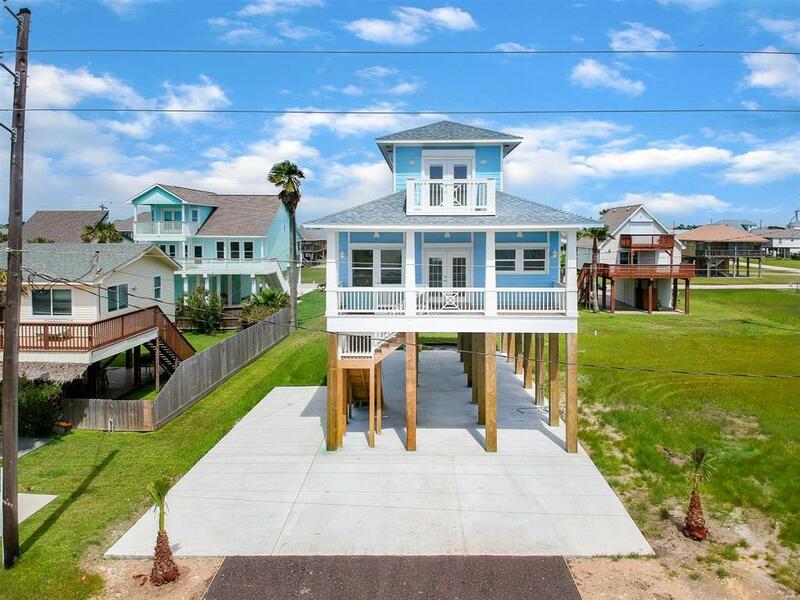 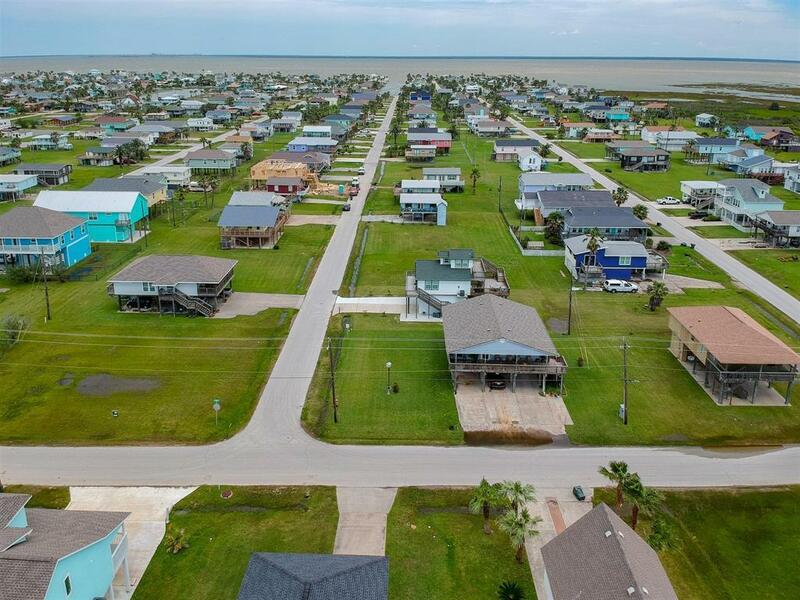 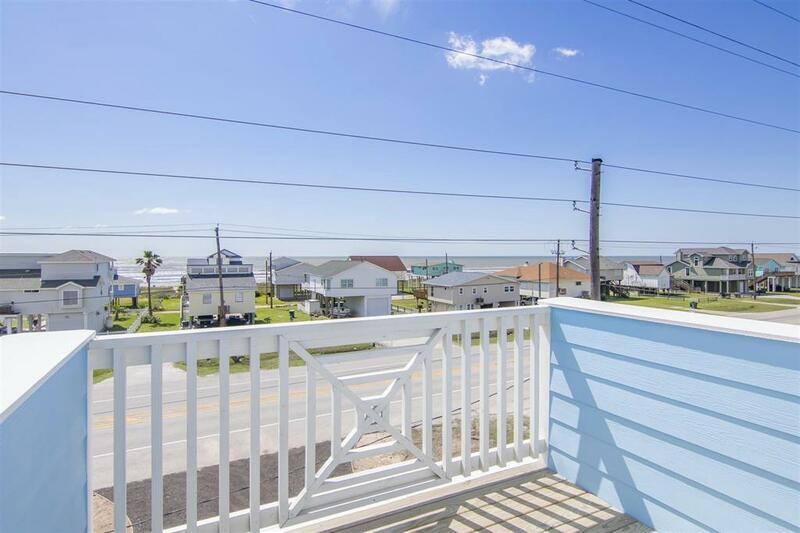 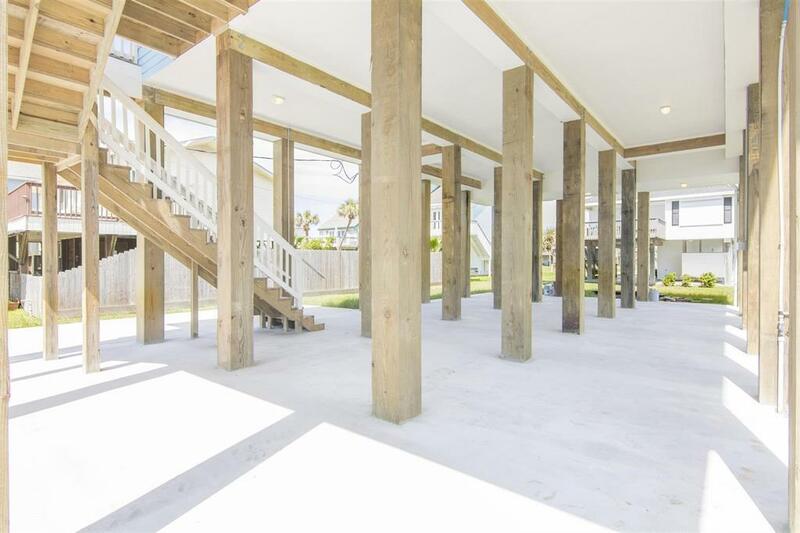 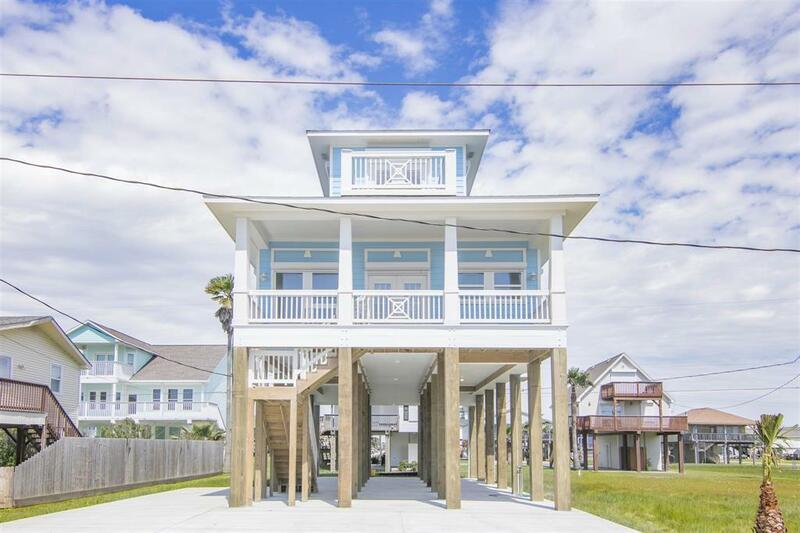 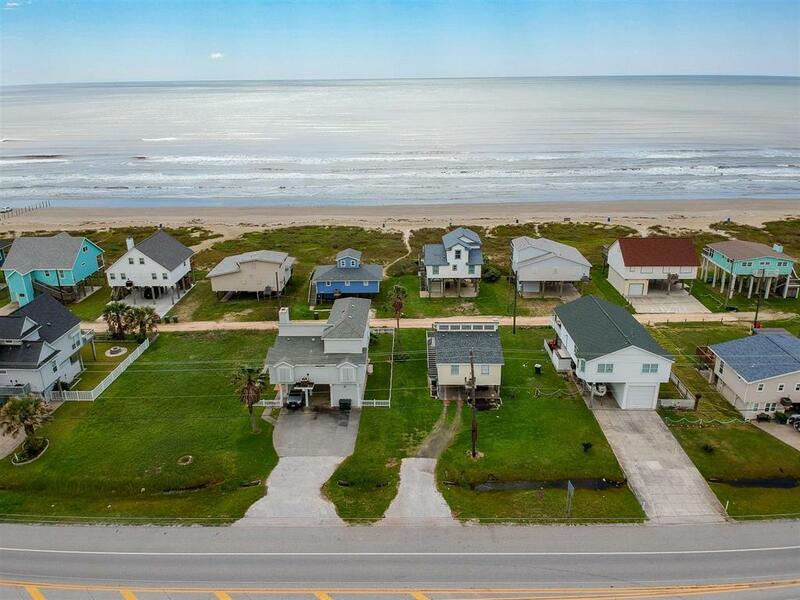 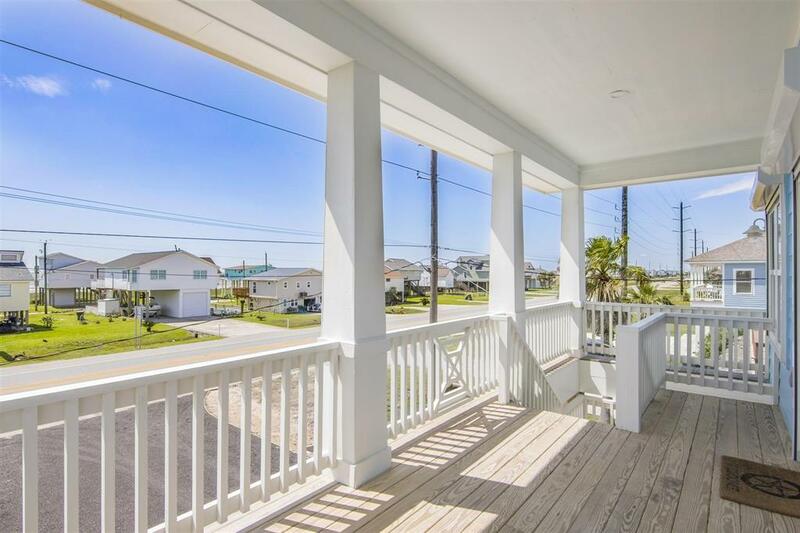 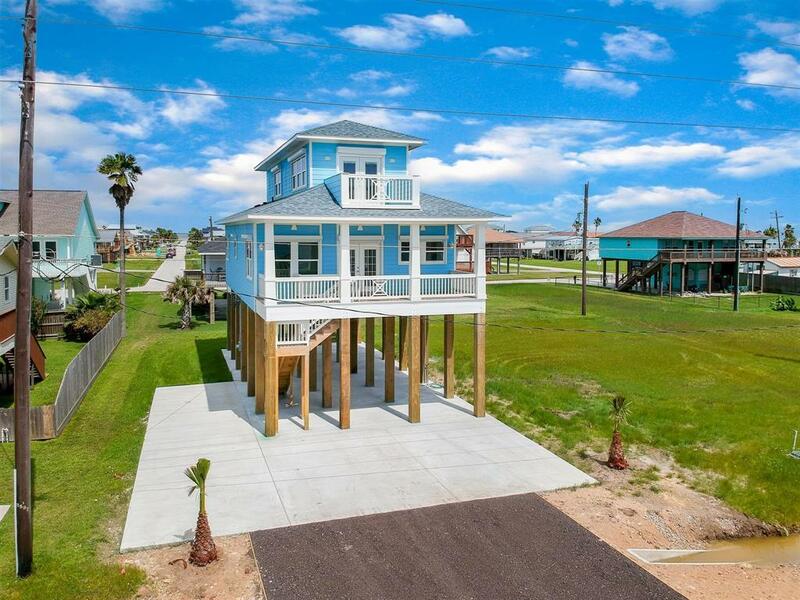 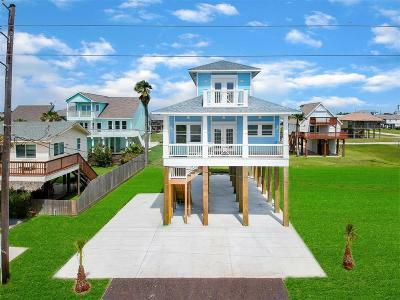 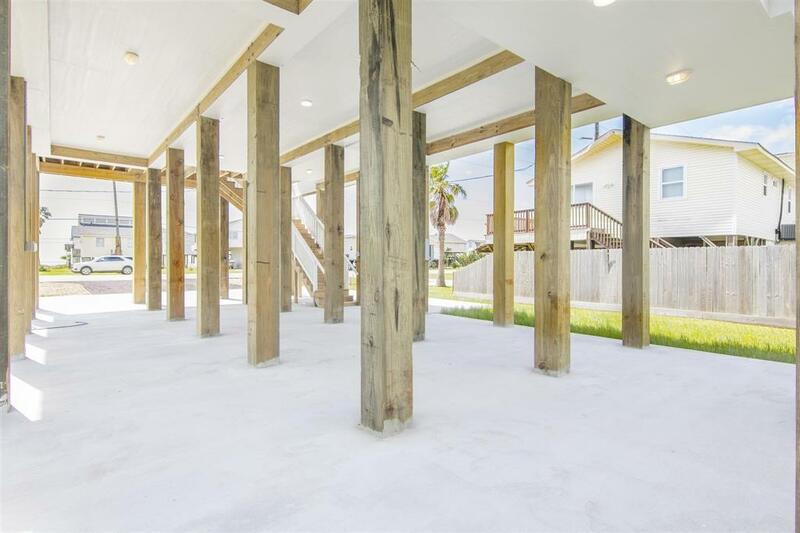 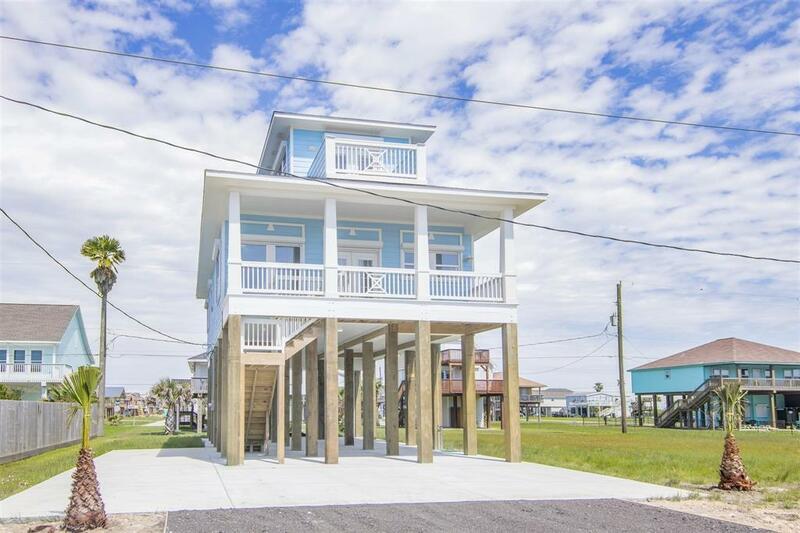 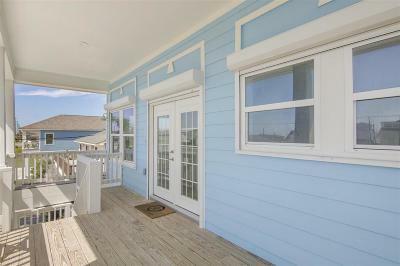 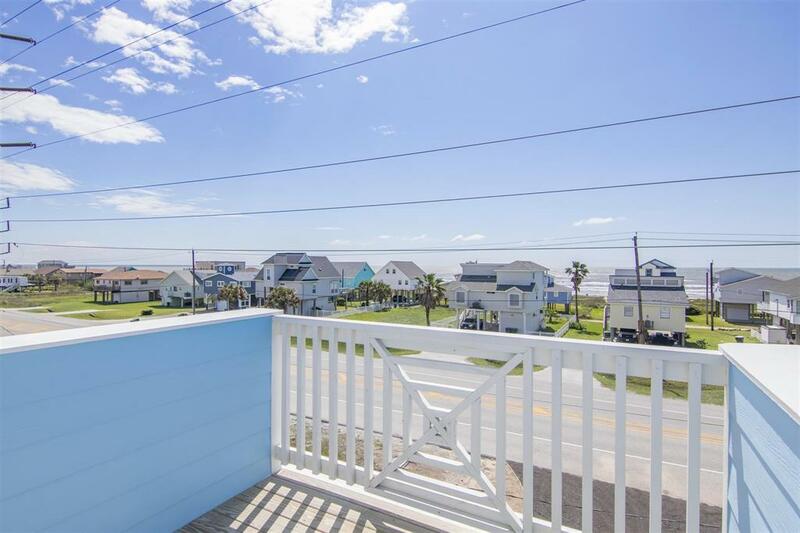 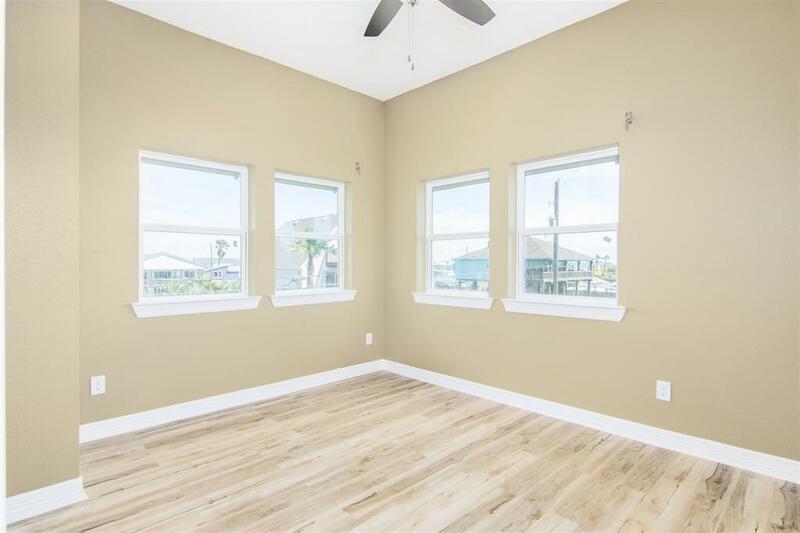 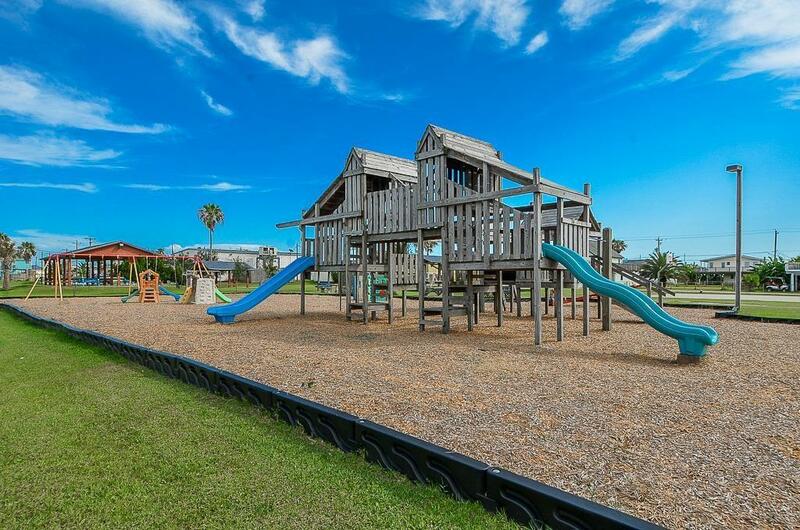 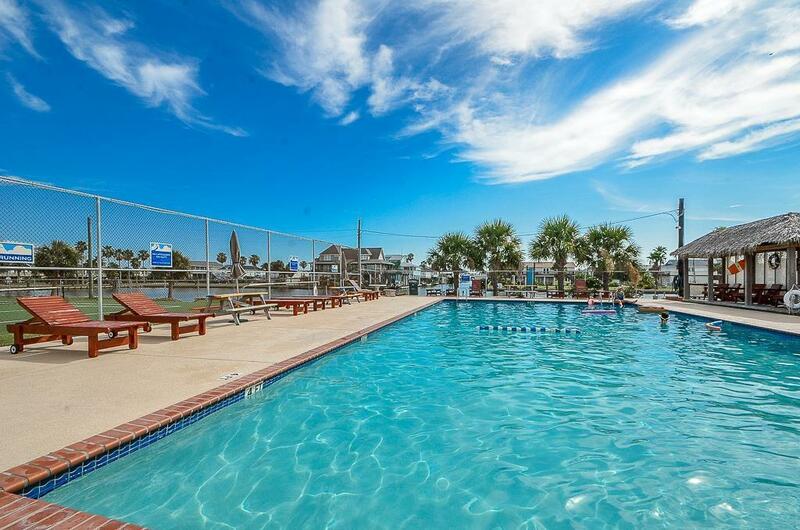 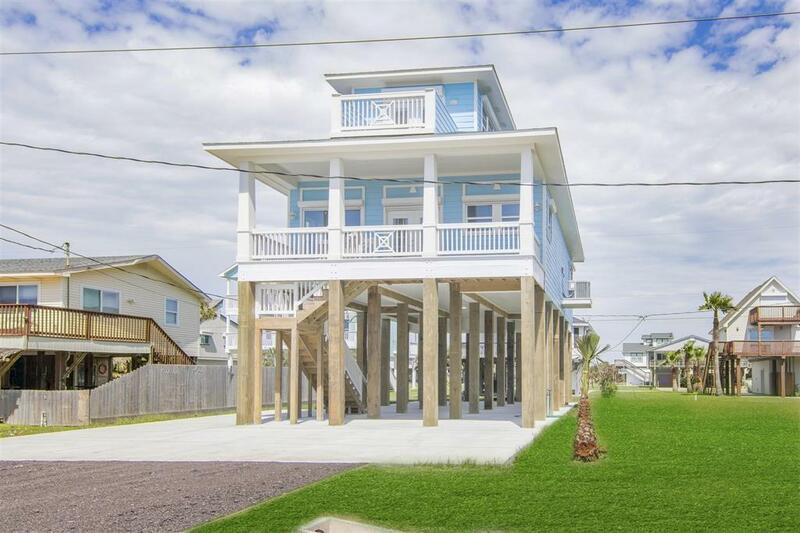 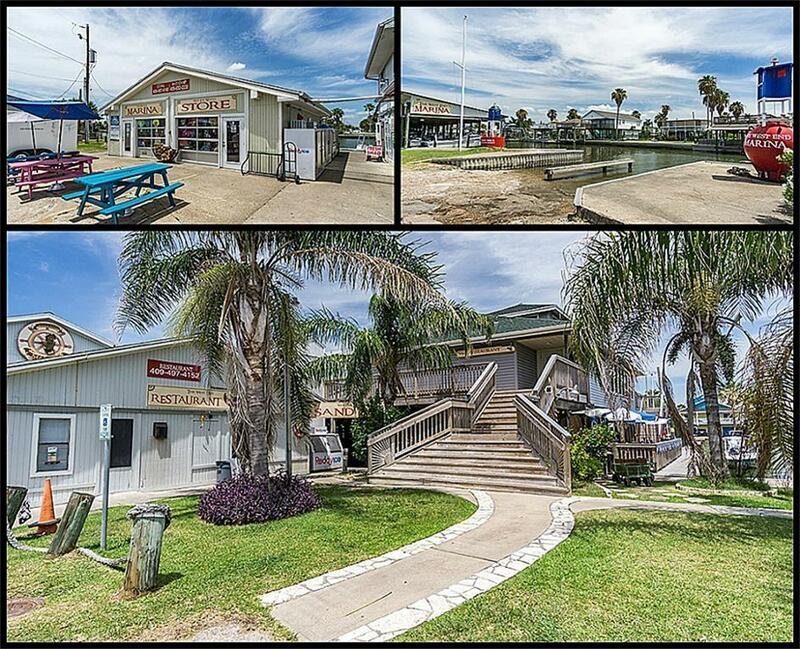 Sea Isle is on the west end of Galveston, known for the beautiful beachfront views and awesome fishing off private Sea Isle Pier. 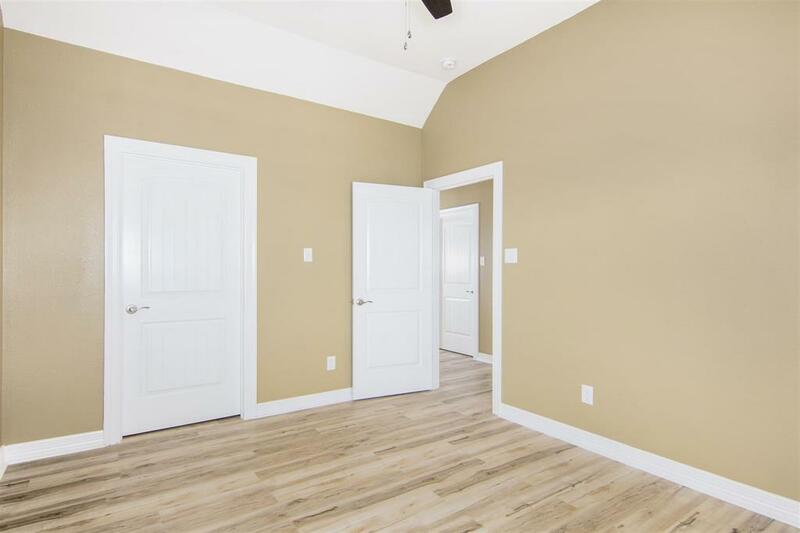 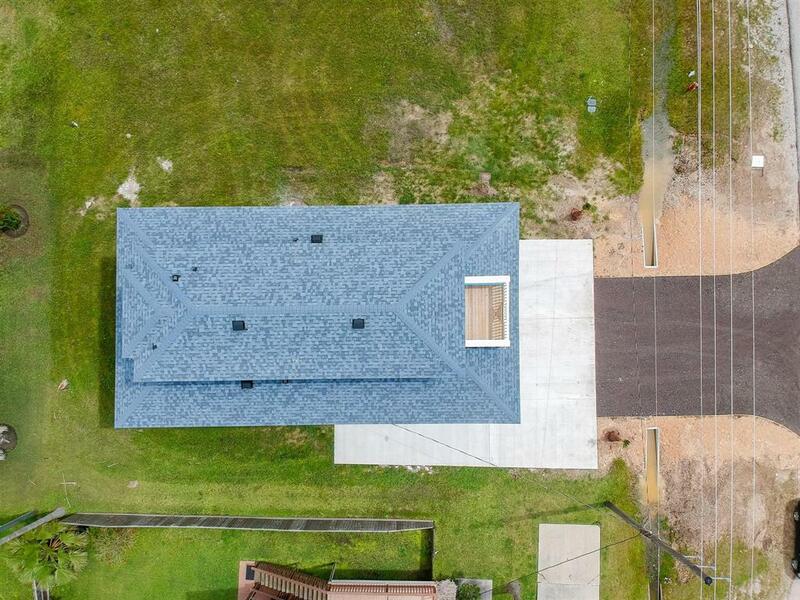 1600 sqft custom built home to be completed early March 2019, never lived in! 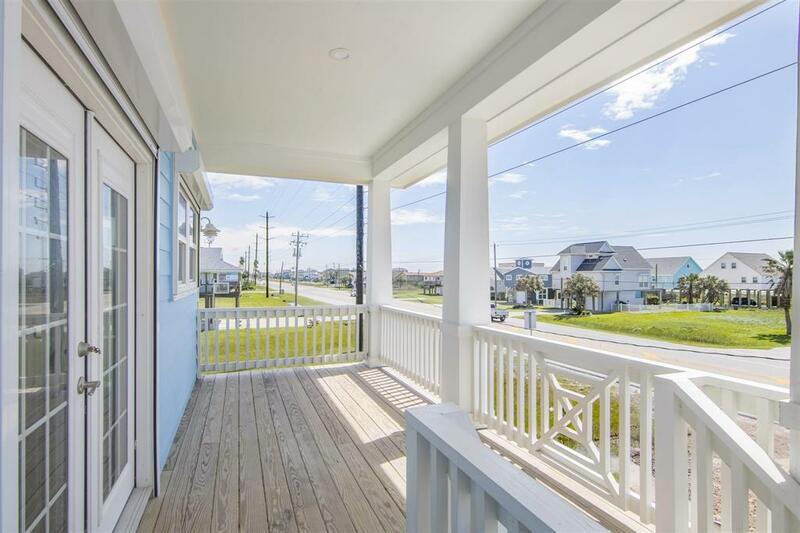 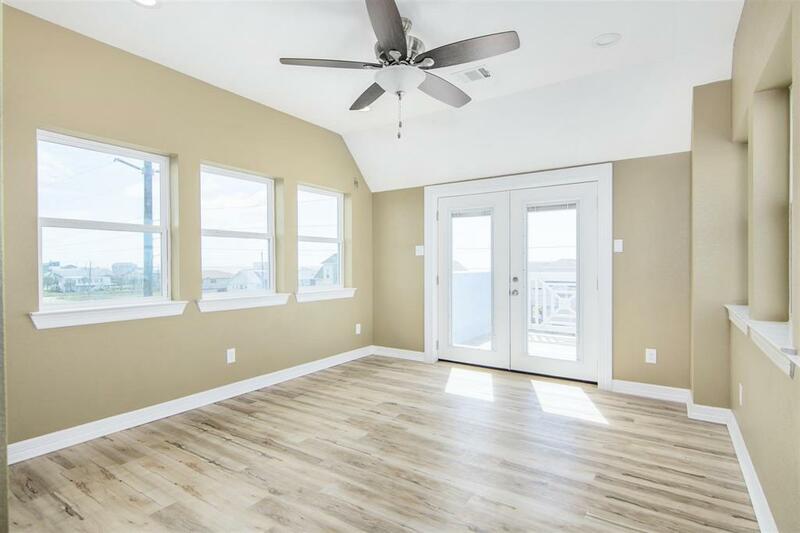 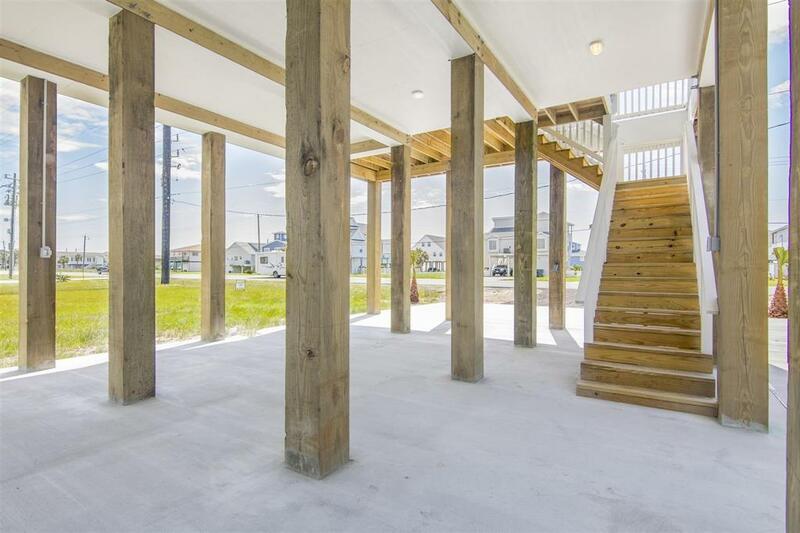 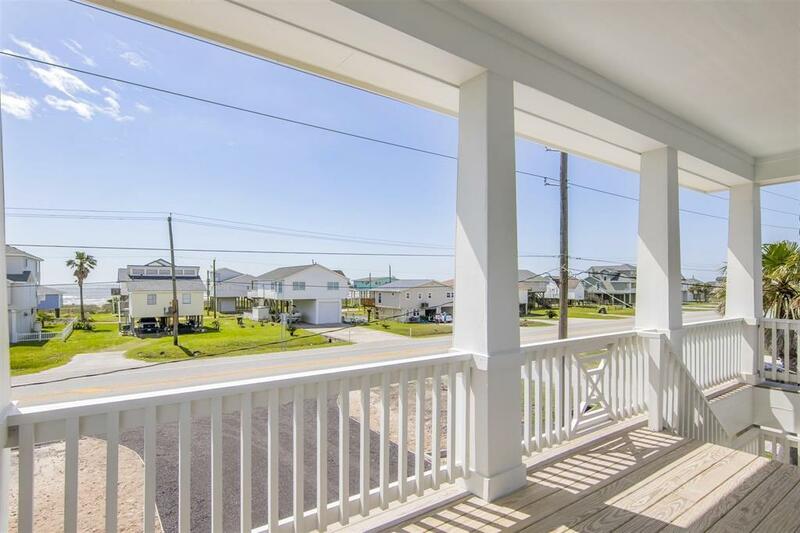 The property boast awesome views from both the living and upstairs area, 2nd floor is complete master suite and bath, let the kids hang out downstairs while you enjoy your own private deck! 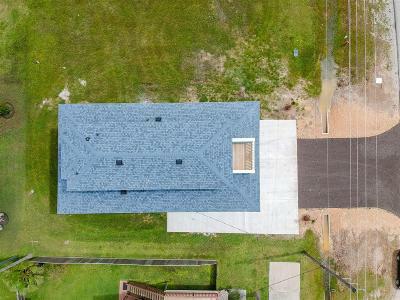 The home is under final stages including installation of a garage and final pour of the driveway. 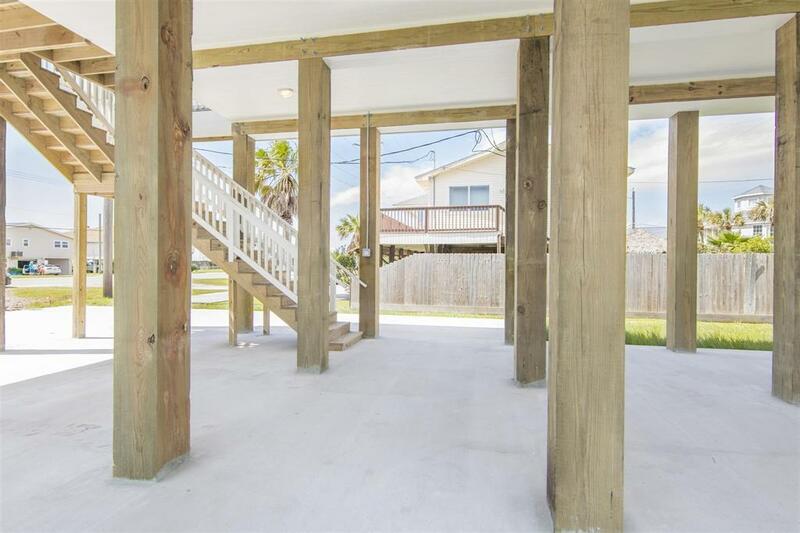 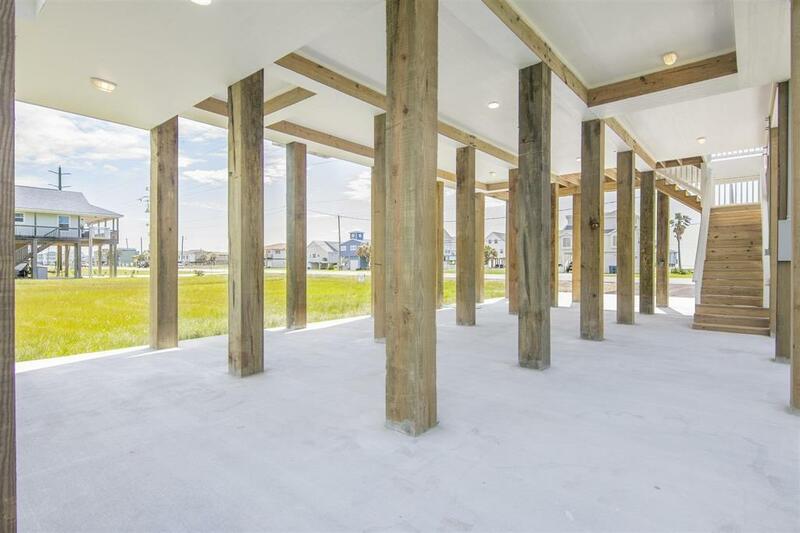 In addition to the underground parking you have additional parking on the side of the home! 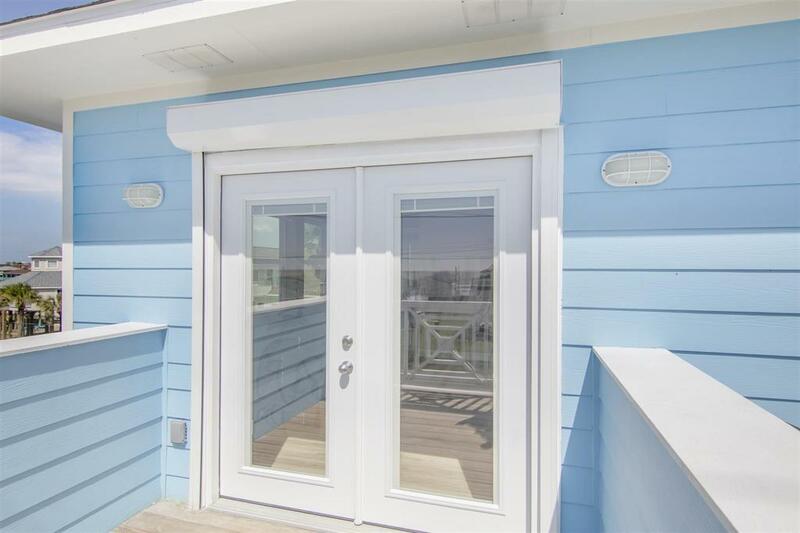 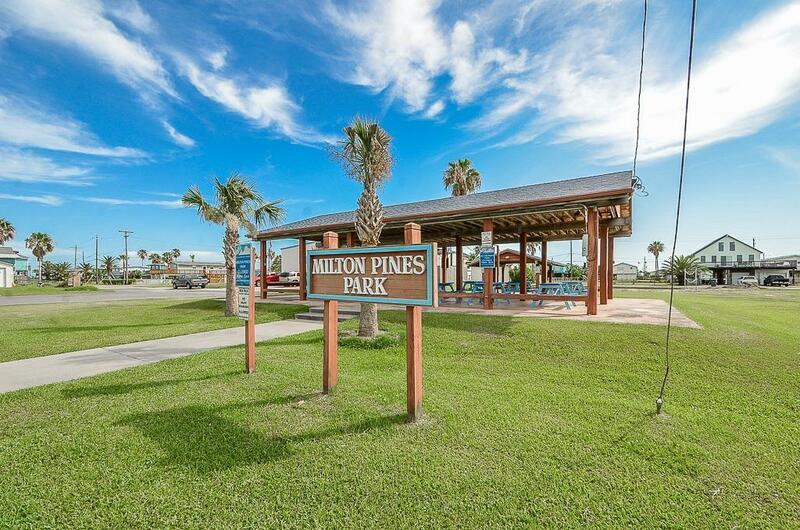 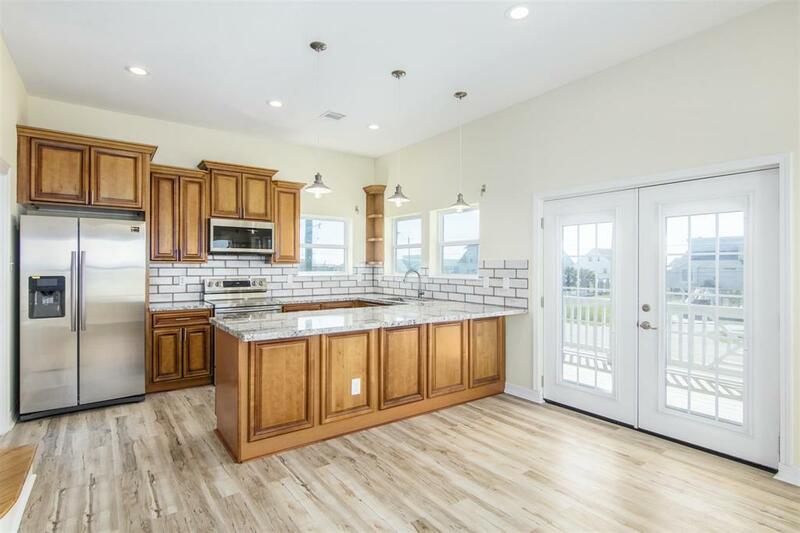 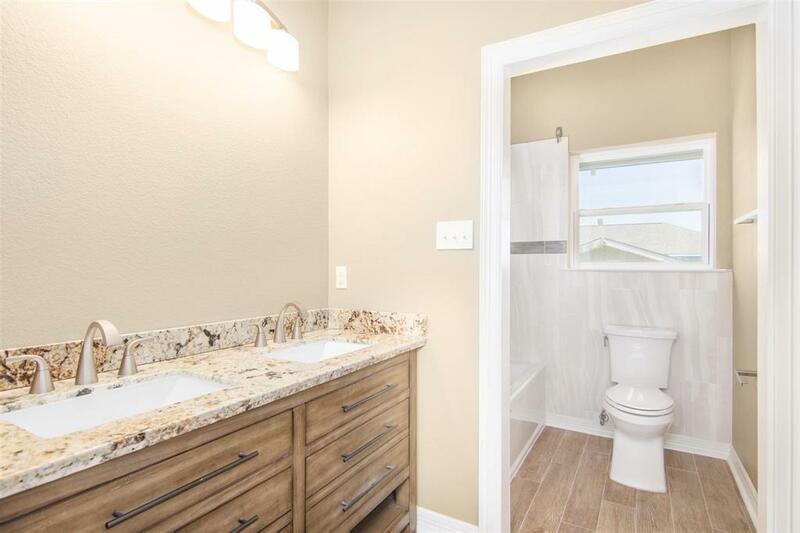 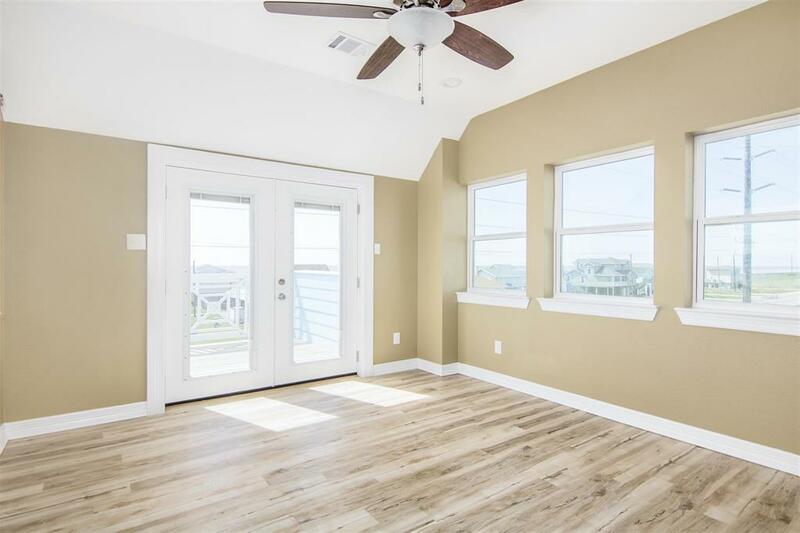 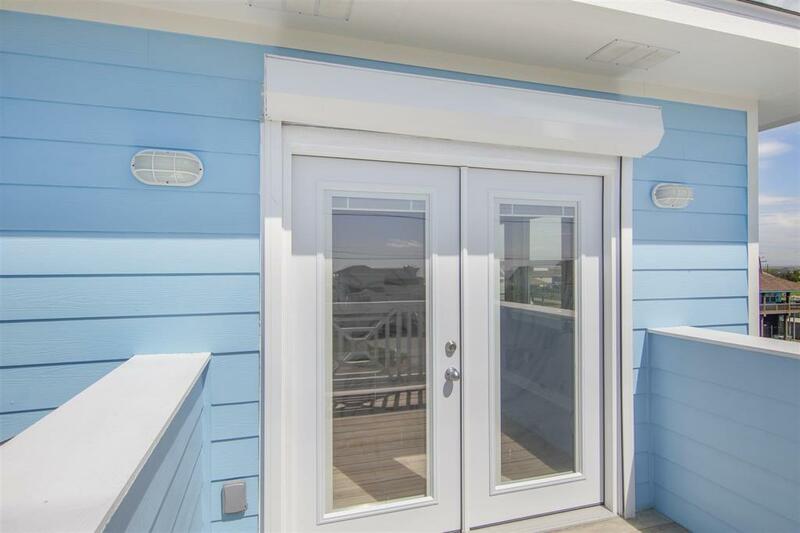 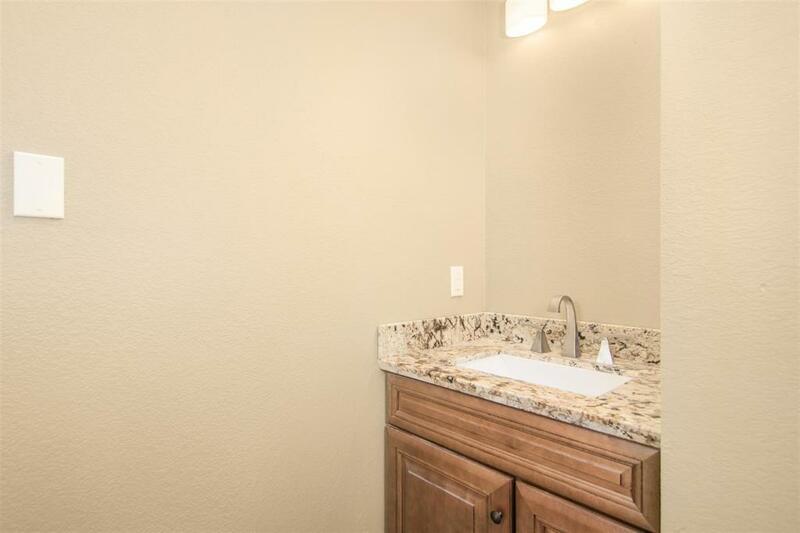 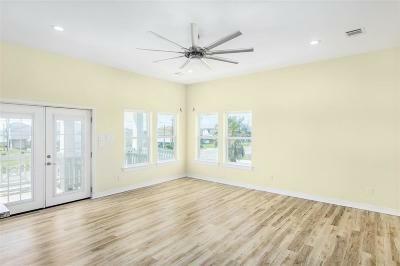 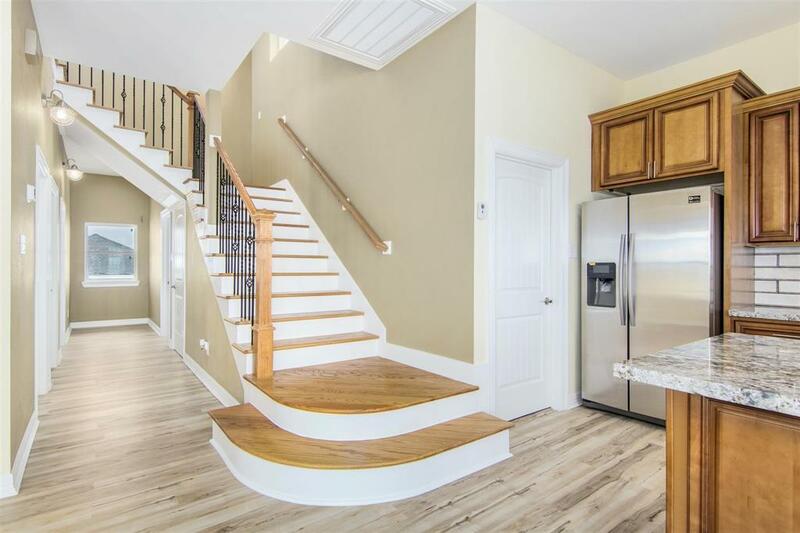 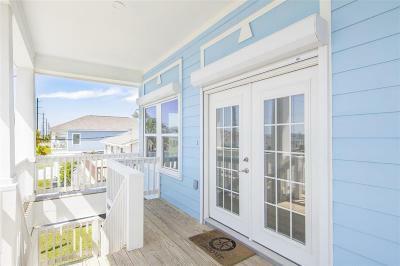 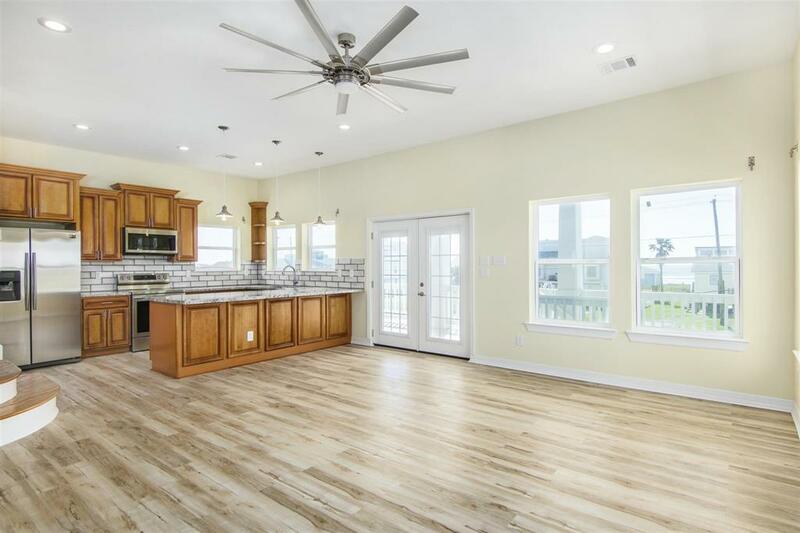 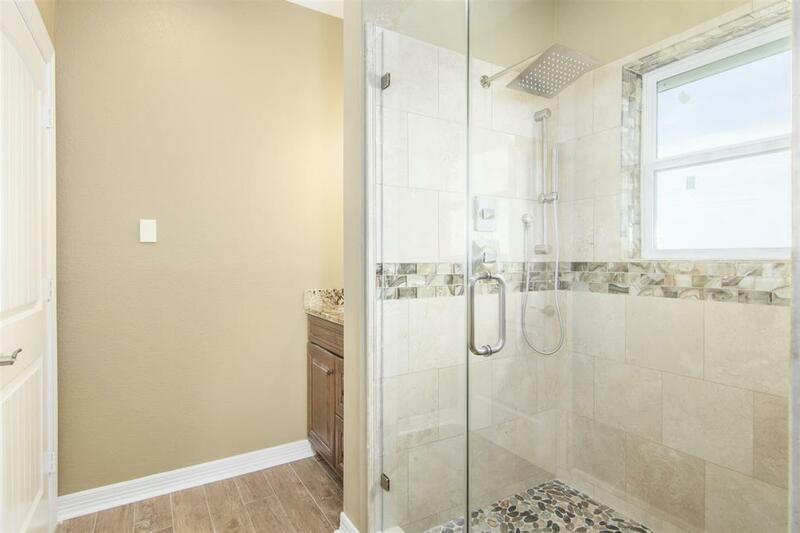 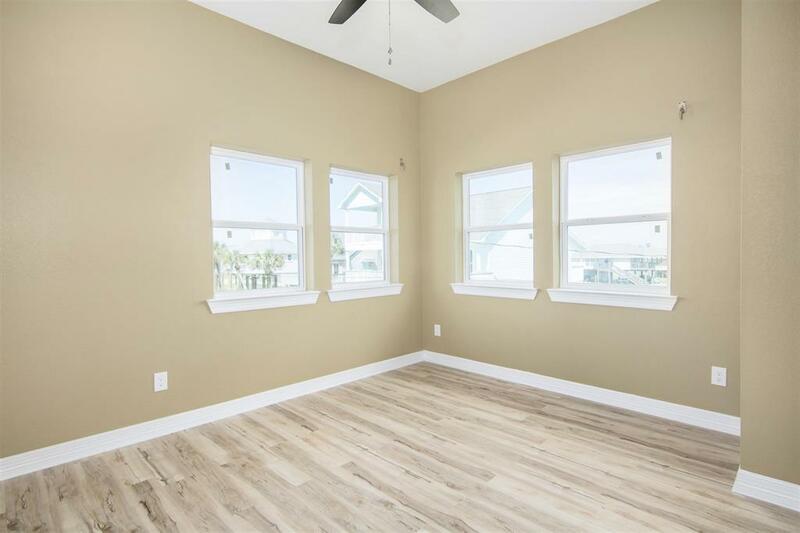 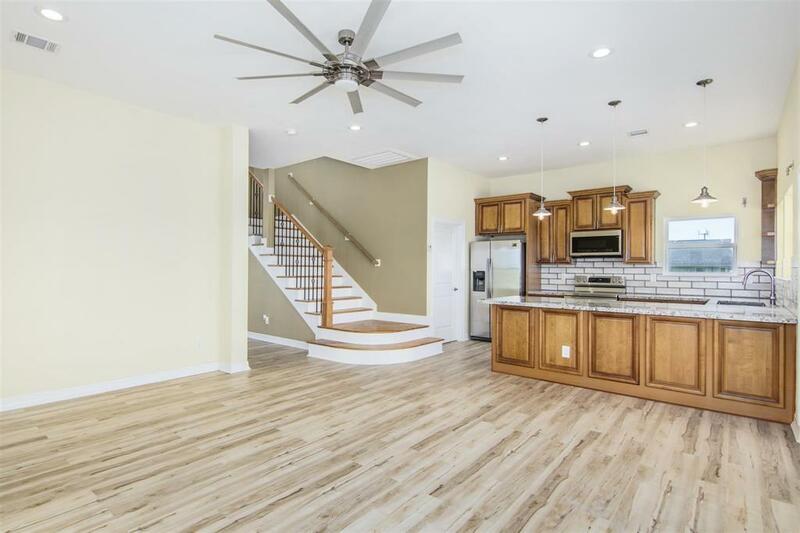 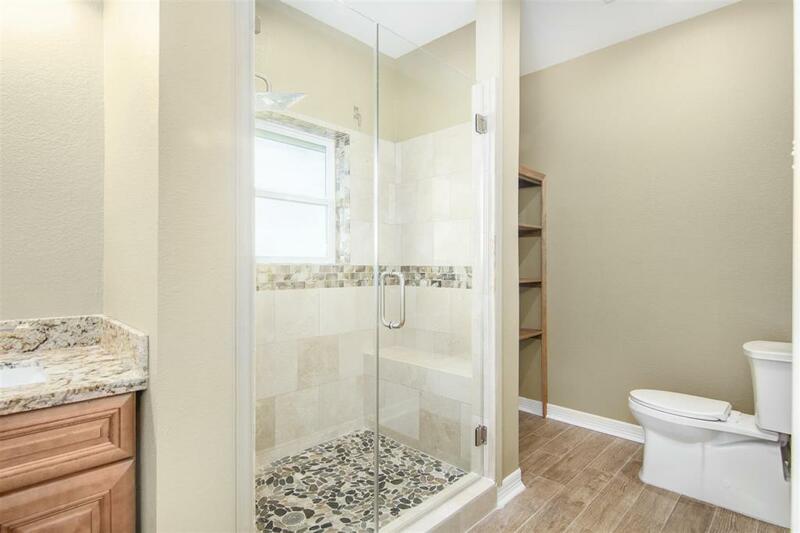 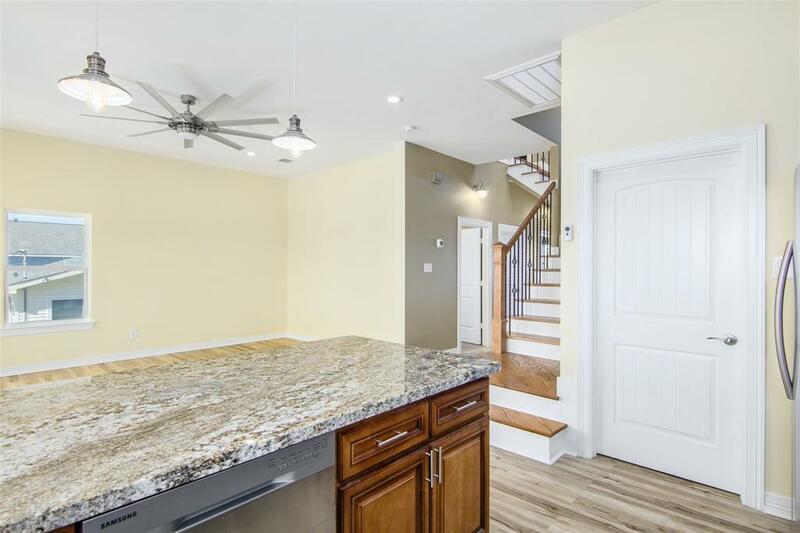 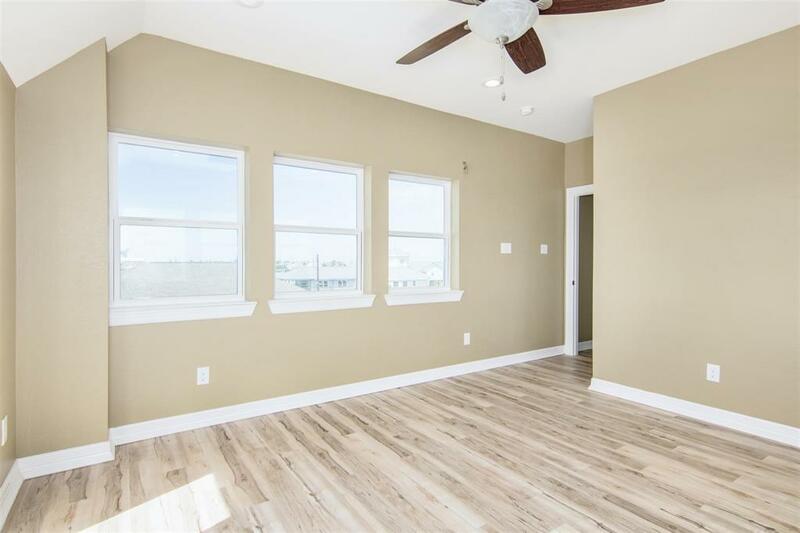 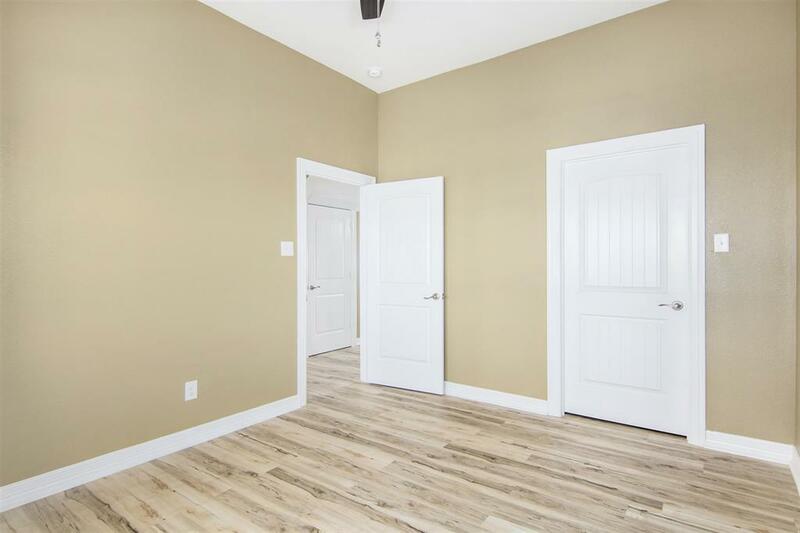 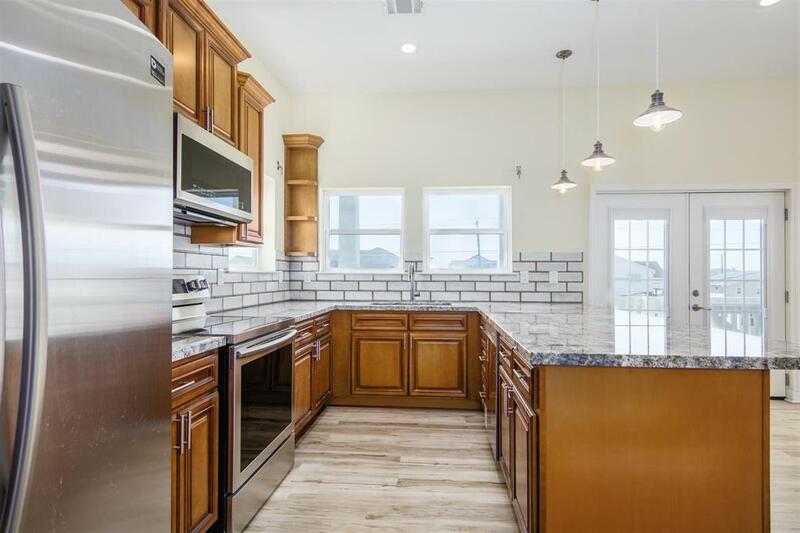 Samsung appliances, beautiful tile finishes, granite counter tops, or if you don't want to cook head over to the neighborhood marina where there are two restaurants or if you need to grab supplies there are two small retail stores. 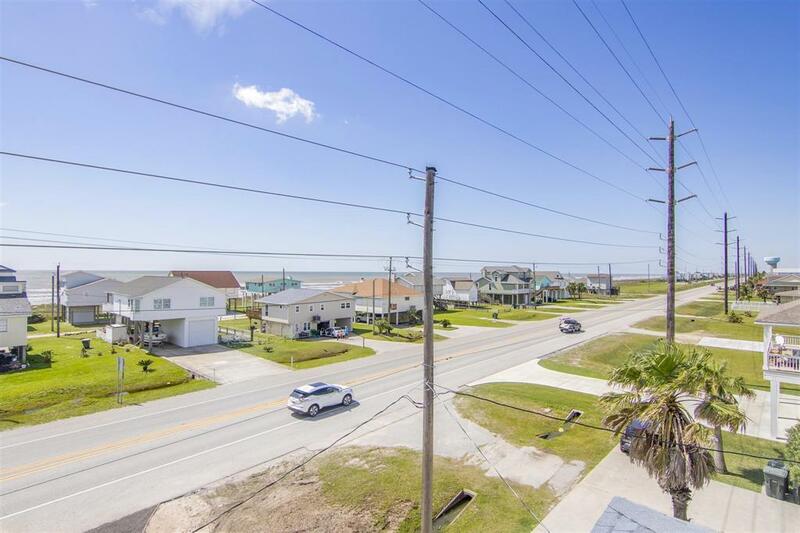 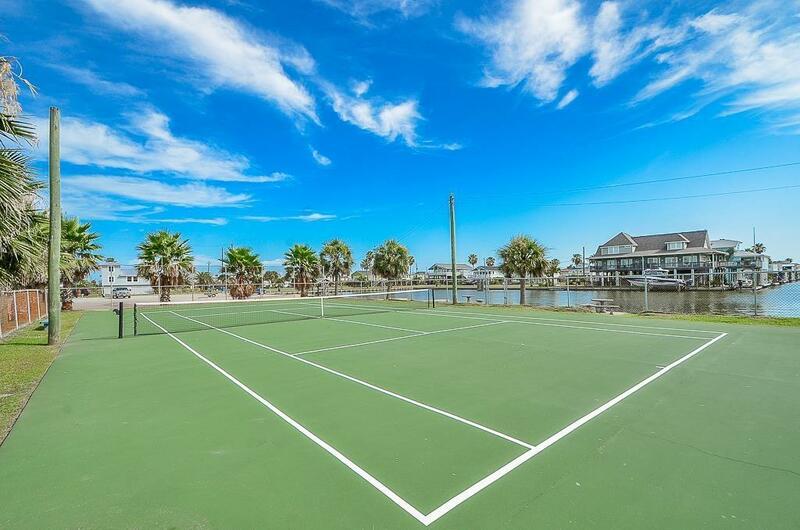 This neighborhood is a welcoming walk-able or golf cart community, you can visit friends in the neighborhoods next door and access the beach for miles walking or biking! 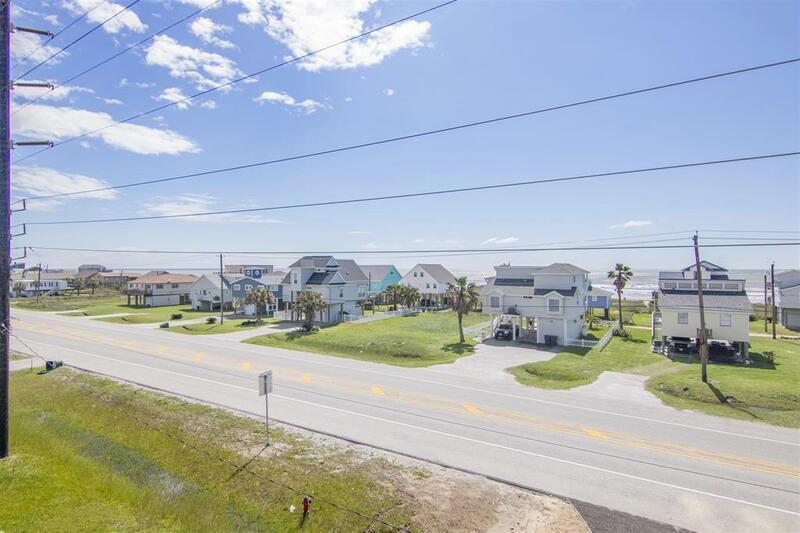 Directions: Approx 6 Lots West Of The Blinking Light At The Main Entrance Into Sea Isle On The North Side/Bay Of The Road - Sea Isle Is On The West End Past Jamaica Beach.